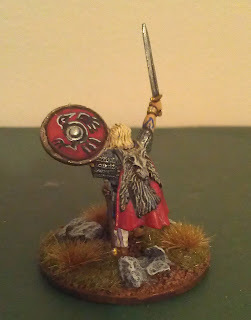 As previously mentioned by Ev, I have been painting up Viking and Strathclyde Welsh for my Saga warbands. 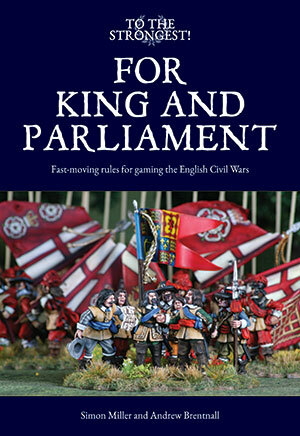 Seriously a great game and one I can highly recommend, lots of fun, fast and the game boards are a unique system that really adds to the flavour of the period. Unfortunately I have had to use my camera phone to take the photos, so the photo is not the best, nor is the lighting. Will try and rectify for the next set but I did promise Ev I'd post a photo tonight. Always having had a great affection for Vikings (good old Yellow Beard) and being inspired by the recent History channel Vikings TV series which is brilliant, I chose to buy a box of Gripping Beast Plastic Viking warriors. For a total cost of about $50 (AUD) not really thinking they would be that good a quality although I had read good reviews, however I was pleasantly surprised. The variation on poses and the detail in the plastic is of a high quality, nearly that of metal. Further the one box set made a leader, a banner man, a horn blower 2 x 4 Hirdmen and 4 x 8 Bondi. I didn't want to include any Thralls as I see these bad boys as hardened bunch of bastiches. The shield is hand painted as I thought I'd try out hand painting various designs which I will show in future posts. At long last, I was beginning to get worried! Thank you, Nugget, good to see you haven't lost your touch; this is as good as anything you've ever done, and the hand-painted shield is a real gem. 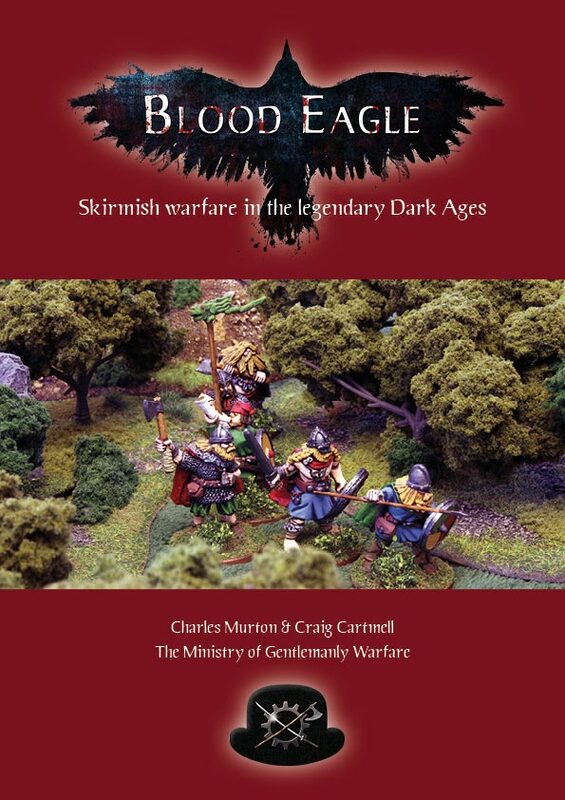 The basing is top shelf as well. Nice work!! I painted a shield that was not that dis-similar to yours back in May! He looks really good and that shield is a beauty. Welcome aboard and thanks for following! That's an awesome looking Viking. The Gripping Beast Plastic sets are excellent. I hope they make more of them. Nug! 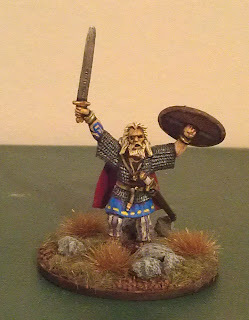 Argg, how did I miss your wonderful warlord? Your scratch painted shield is excellent. This guy will be a beast on the battlefield.